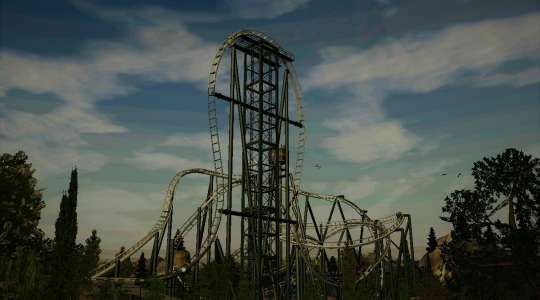 Congratulations to RealCoasterTrack's Colossal Turbo, the latest winner of RCTgo's Build It Competiton! Colossal Turbo beat the other three entries with 9 votes and 47% of the vote. Congrats on the win RealCoasterTrack! Whoa, pretty close in the end. Good win, RCT! Congrats, RCT, on another well deserved win. Classy win, hope to see more from you dude! Props to saxman too, dude gave a tough fight it seems from the votes!